The kitchen is considered the heart of a home. It is where luscious and nutritious food is being cooked for the family and guests to enjoy. Hence, it is made sure that the kitchen is clean, orderly, and also well-designed. A clean kitchen can assure those dining in the house that they are consuming clean food. You will also love to cook in a kitchen that has everything you need and is designed in a manner that suits your needs. 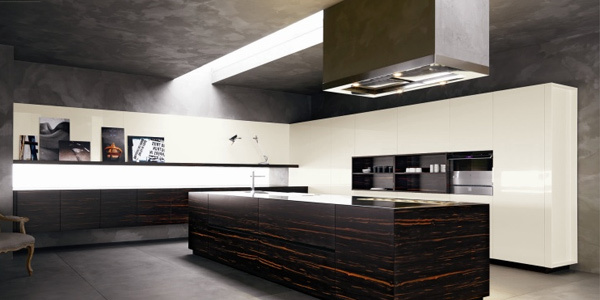 If we speak of kitchens, Cesar of Italy has many kitchen designs that range from modern kitchens to traditional kitchens. All of them are designed impressively using high quality materials. Cesar firmly believes in sustainable development, that is why they adopt the most innovative environmental protections and health-promoting solutions in producing their kitchens. 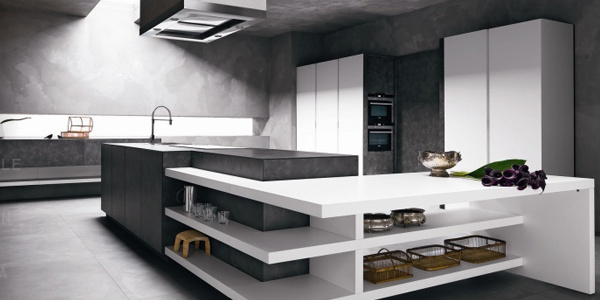 With this philosophy that goes along their kitchens, it surely has an edge from the other kitchen designs as they give a high consideration of the environment. 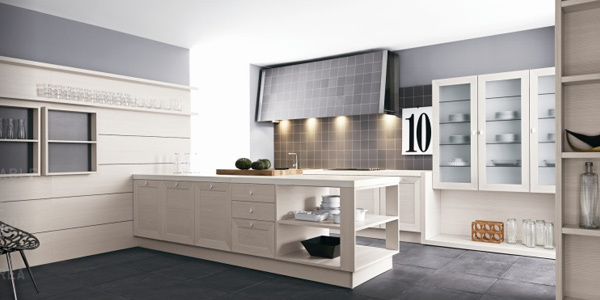 With quality and innovation, Cesar produces over 11,000 kitchens every year. 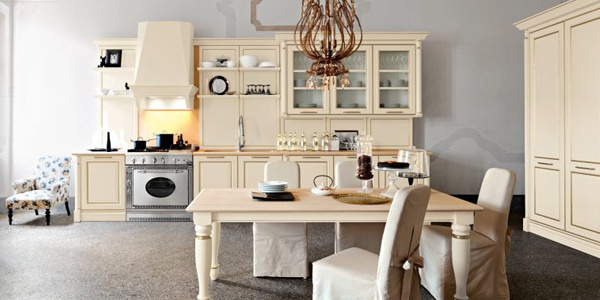 This manifests that many people around the globe are patronizing their kitchen designs. 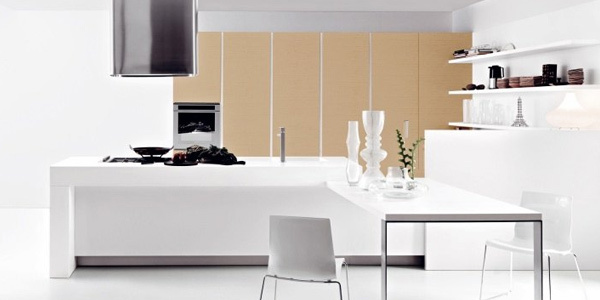 Yellow gloss mustard lacquered island top and side panels are used to give this kitchen a sleek finish. 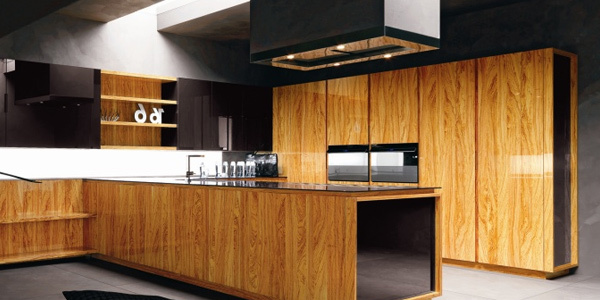 An elegant kitchen with carbon oak laminated base giving it a look that is close to nature. 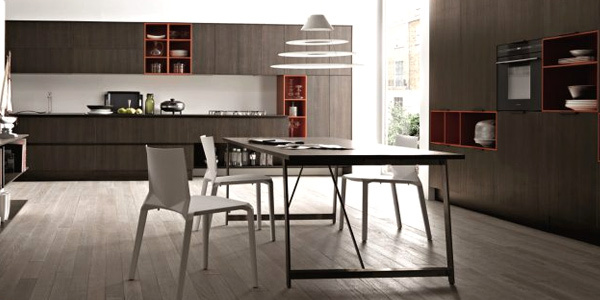 With unique storage areas, this kitchen is truly suitable for those who loves displaying stuff even in the kitchen! 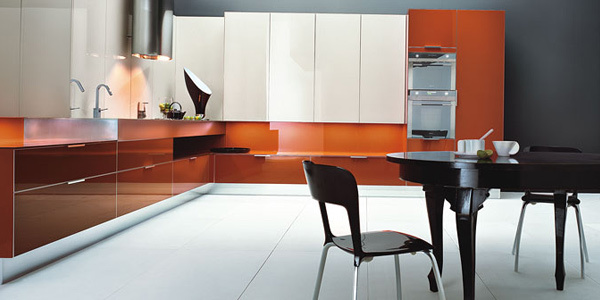 Marvel at this gorgeous kitchen of papaya lacquered base tops which make it look dashing and clean. Given a feminine touch with silk-effect butter, etched glass and silk-screen printed doors for a stunning biege kitchen. 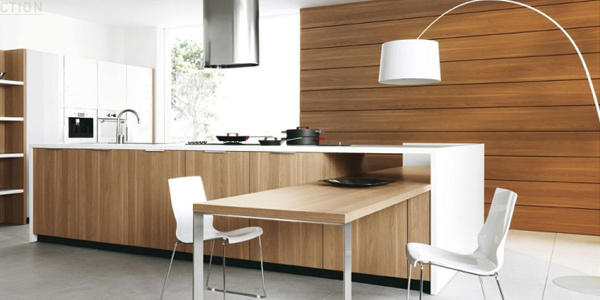 White and oak reigns this magnificent kitchen making it look totally clean and orderly. 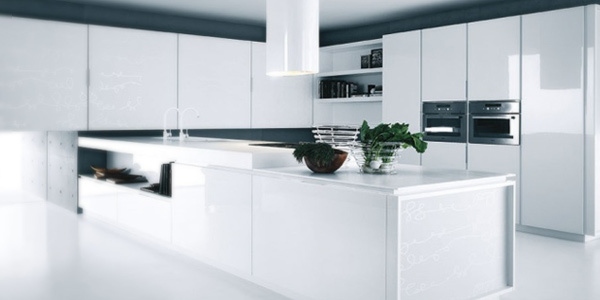 An elegant white kitchen could be your choice for subtle yet sophisticated look. Wood really looks good for it gives a relaxing and serene feel. Mostly making use of brown stone, this kitchen is marble-like in appearance but still gives the feeling of calmness. 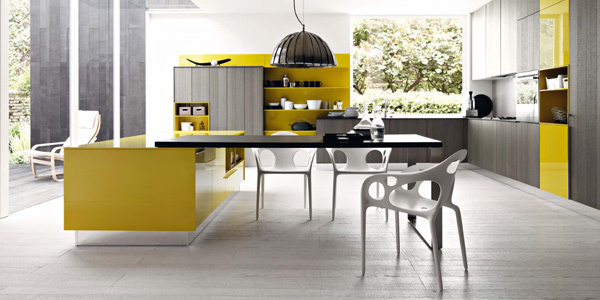 A modern kitchen with Magnolia yellow accents and glass doors to make the area appear larger. Truly first class with gloss olive doors and gloss mocha glass for a more intimidating look. 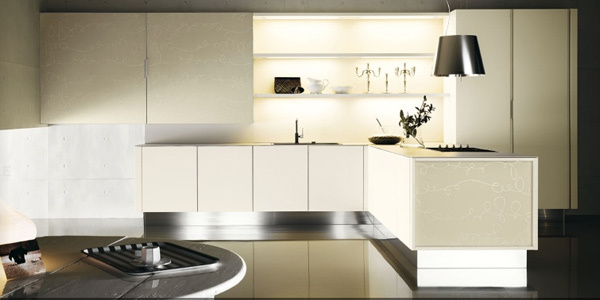 A VIP kitchen with faux wall and ceiling finishes with white base making it appear undoubtedly first class. Certainly a kitchen for the elite as it used silk-effect butter lacquered doors with golden finish trims and is made more dashing with elegant furnishings. 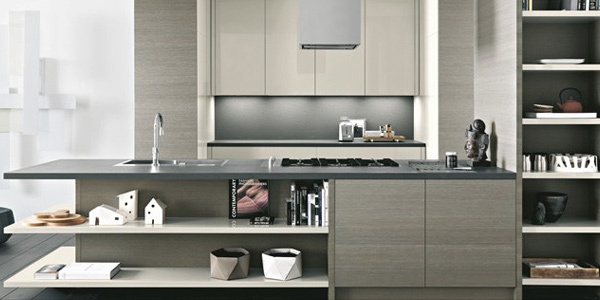 Another clean and elegant kitchen with a minimalist feel. 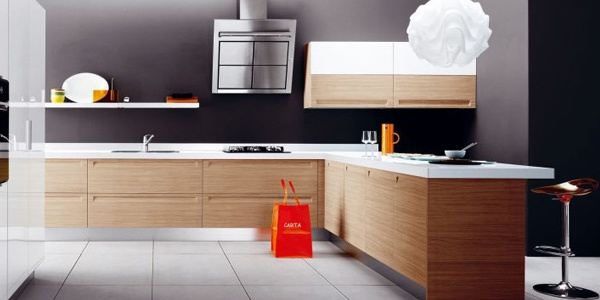 Cesar Kitchens are indeed done with love, giving homeowners the full satisfaction. No wonder why they are able to produce thousands of kitchens in a just a year. They even have new kitchen designs every now and then for they seem like to never run out of good ideas. What makes it even more impressive is the application of sustainable development to their work. Well, you might be dreaming of having a kitchen like that of Cesar’s. You can actually create one that is similar to their designs or you might as well look into our other collection of kitchen designs where you can get ideas to create your kitchens.